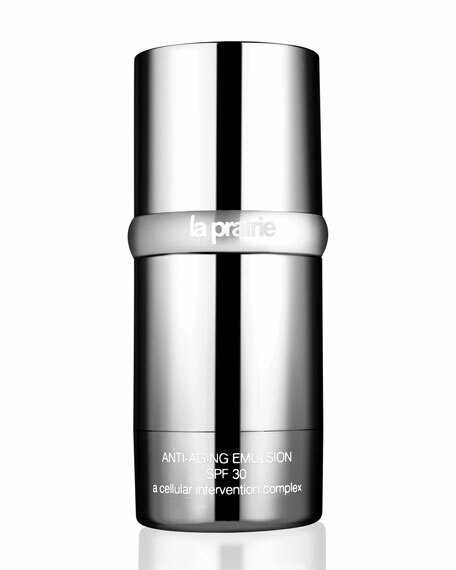 La Prairie Anti-Aging Emulsion Sunscreen SPF 30, 1.7 oz. 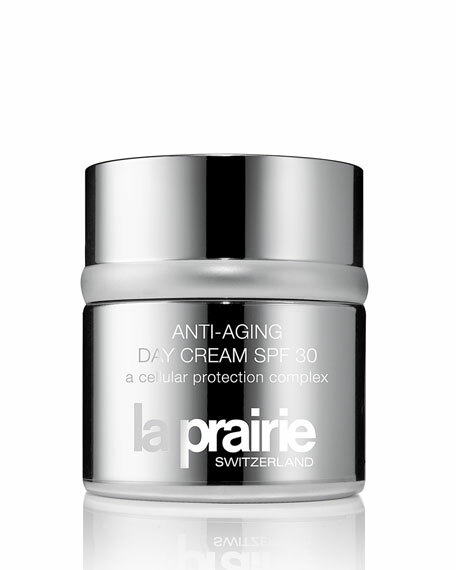 La PrairieAnti-Aging Emulsion Sunscreen SPF 30, 1.7 oz. Light as a dream. 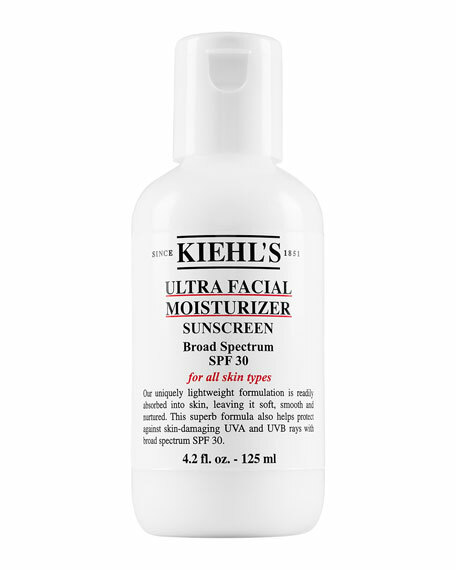 Smooth on your daily protection, Anti-Aging Emulsion SPF 30. 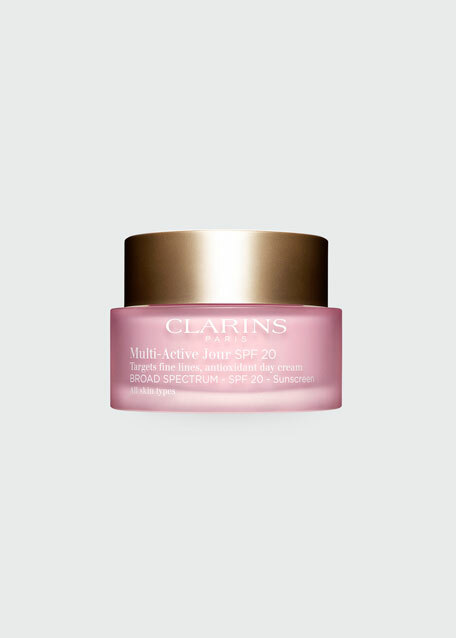 It's ideal for those who prefer their moisturizer on the lighter side, without sacrificing UV protection. It helps prevent damage from harmful UV rays and free radicals and prevents moisture loss by forming an invisible film on the skin that locks in moisture and provides controlled hydration. This advanced emulsion also helps prevent fine lines and wrinkles and maintain healthy, ageless skin. Gives immediate and long-lasting moisture. AM. After cleansing and toning, apply to face, neck, and décolleté. Avoid eye area. Use over Anti-Aging Longevity Serum or serum of choice. For in-store inquiries, use sku #881080.